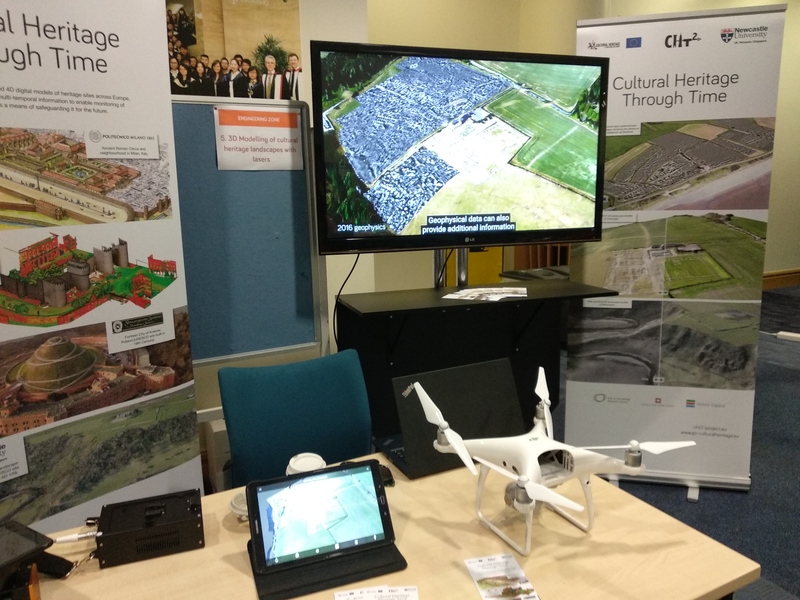 We were asked to disseminate the CHt2 project at the STEM Fest at Newcastle University (https://www.ncl.ac.uk/sage/stemoutreach/stemfest/) last Saturday 7th of July. STEM Fest aims to stimulate students’ mind with activities related to engineering and science. 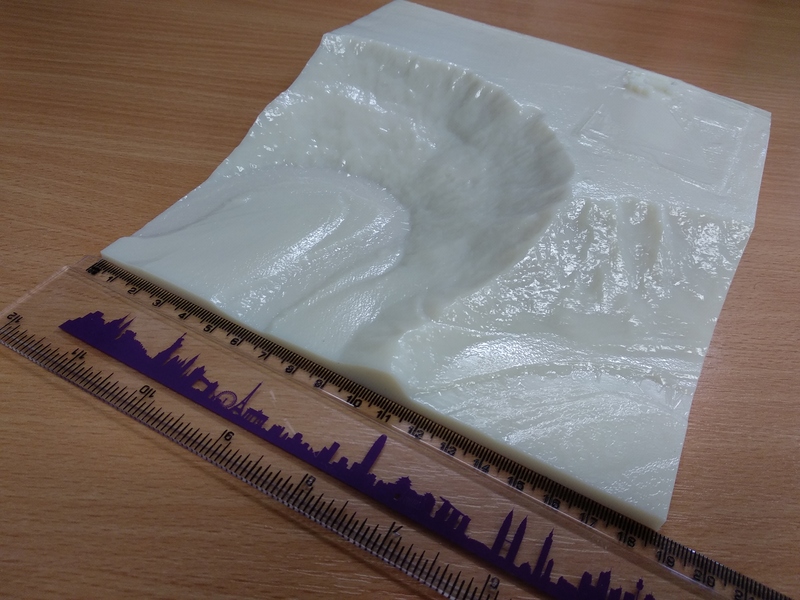 The kids were allowed to visualise 3D landscape models on a tablet and touch the 3D printed model. They also watched the video that explains the CHt2 objectives. 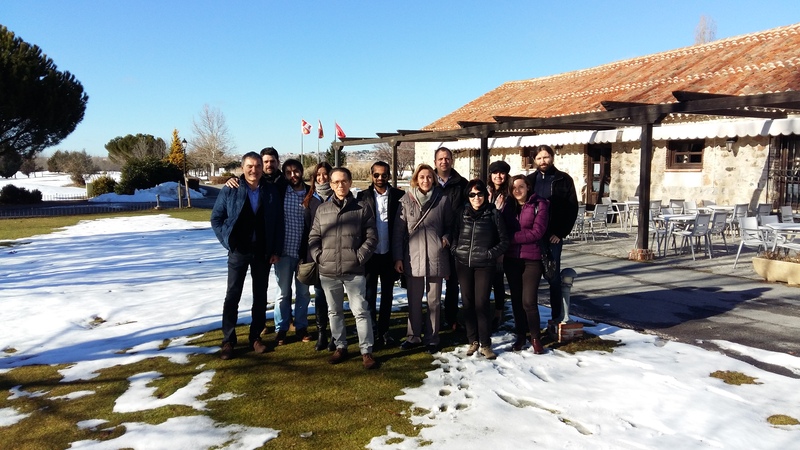 It was a great opportunity to demonstrate to children and parents how the advanced technology can be used for cultural heritage monitoring and conservation. The Banners for the “Inspired by the Great Exhibition of the North” are ready! 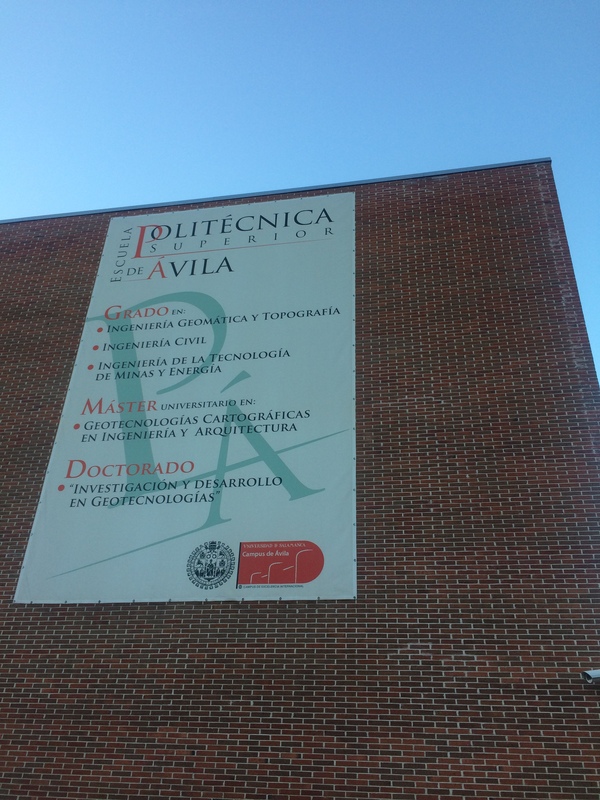 The Banners will show to the general public, in an easy and attractive way, the work done by the UK partner on their tests site and also an overview of the work done by all the partners in the project. 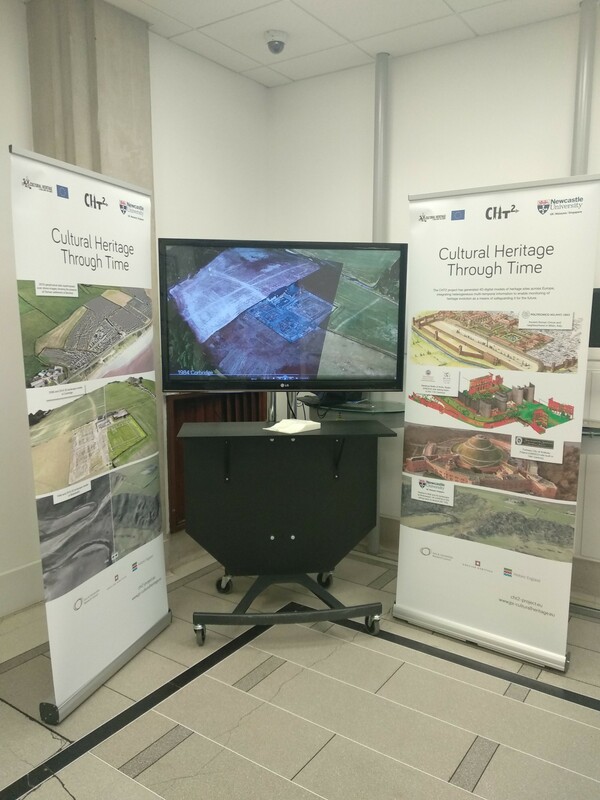 Newcastle University is preparing for the “Inspired by the Great Exhibition of the North” to present their result achieved during the CHT2 project. 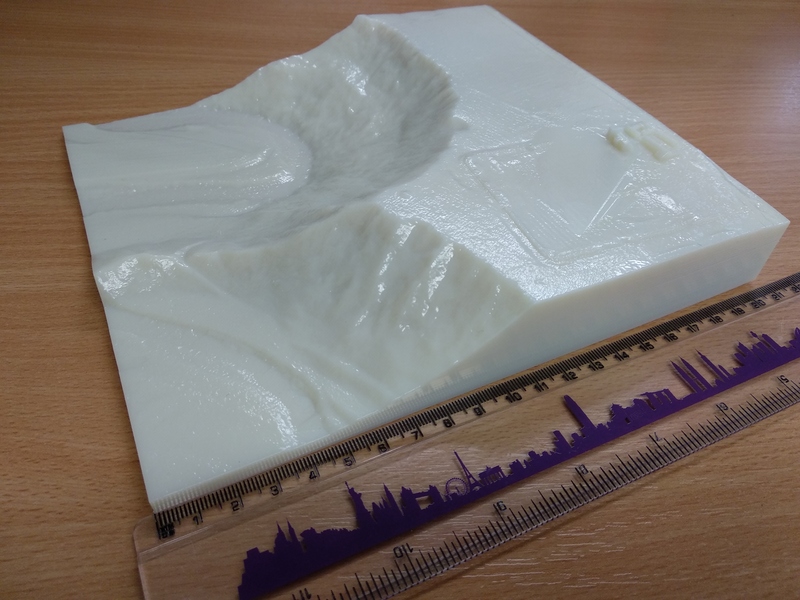 The 3D model of the Birdoswald site has been produced using airborne laser scanning: to the acquired data a vegetation filtering has been applied to have a clean view of the site, a 3D terrain model was done and then the building have been added separately. The final model was then 3D printed by the Marine offshore & subsea technology lab of the School of Engineering in Newcastle University and will be visible during the exposition. 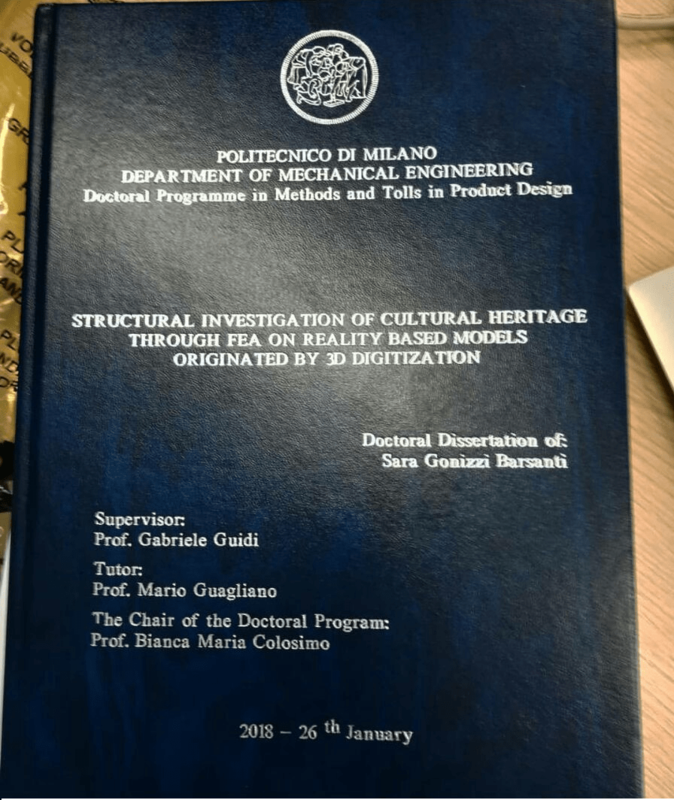 On January 26th, 2018, Sara Gonizzi Barsanti finalized her Ph.D. in Mechanical Engineering at Politecnico di Milano, in the framework of the JPI CHT2 project. 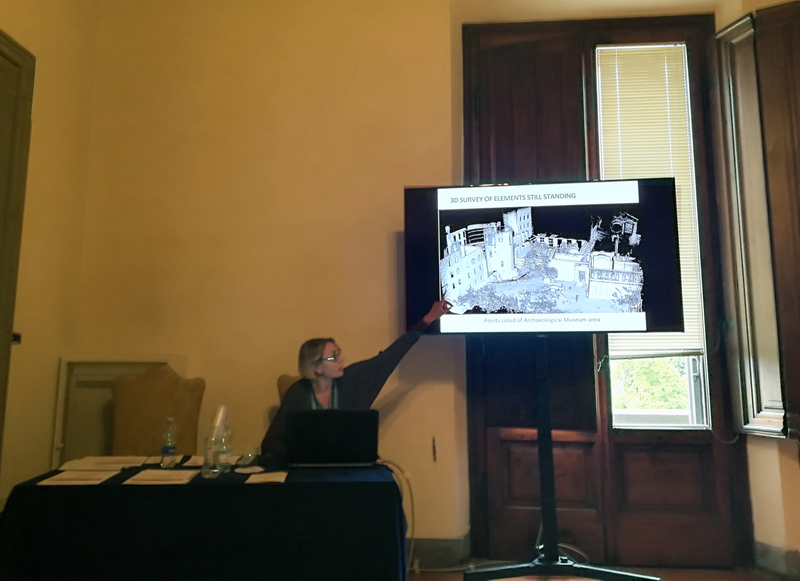 The methodology developed aims at optimizing procedures for 3D capturing ancient structures and objects with Computer Vision methods, to obtain 3D models with a level of complexity suitable for simulations with structural analysis. 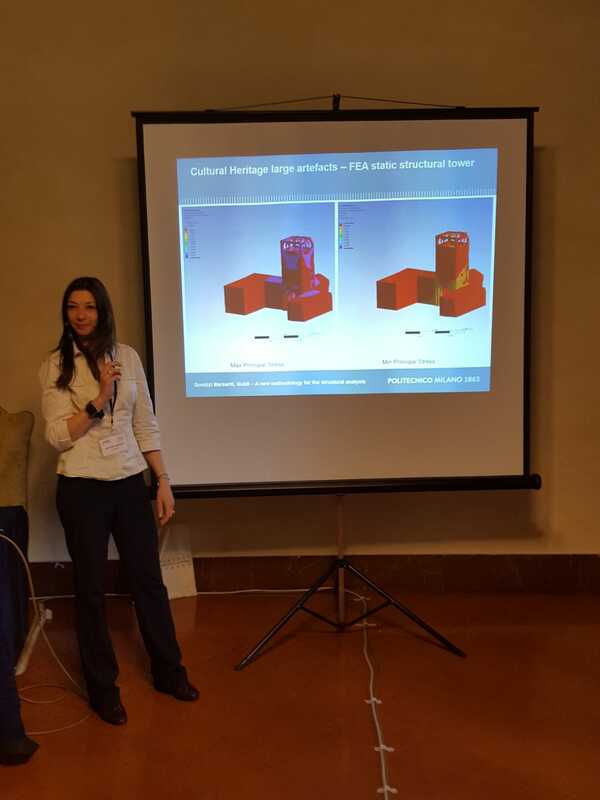 This allows analyzing structures that have been modified in time, whose addition can be more easily identified for their different mechanical properties. Such data, in addition to the reading of the wall surfaces, allows generating information useful for the diachronic evaluation of an object or a structure, finalized to its 4D modeling (3D + time). 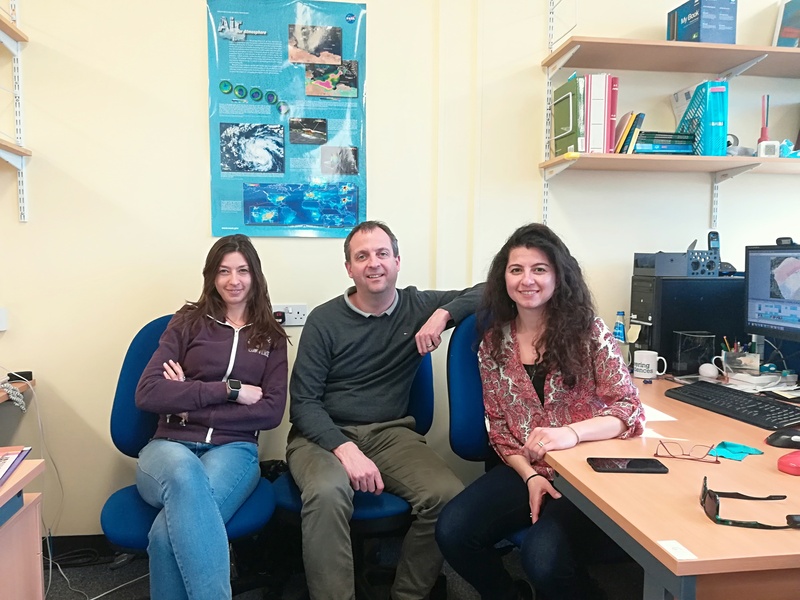 Meeting in Newcastle between the Italian and English partner to share experiences and to work on the results of the CHT2 project. (iv) creation of a common template for the final expositions that will be held in each partner’s country.